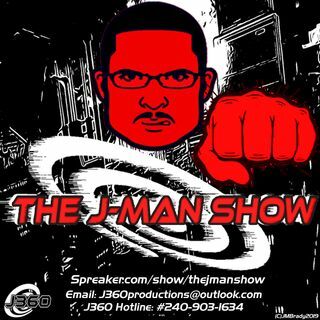 The J-Man Show is back with Episode 51, This week J looks at how society's been heading into a dystopian climate with the outrage that has been happening over facebook, the 45th retrograde's "Trade War" and Khloe Kardashian's baby drama. He'll also talk about why worrying about your data is more of your self control rather than the internet's problem, and why we need to focus on the real problems instead of pointing ... Maggiori informazioni fingers at each other. A Final topic he'll look into is why we elevate people we should be boycotting against rather than just moving on and not investing in them anymore.